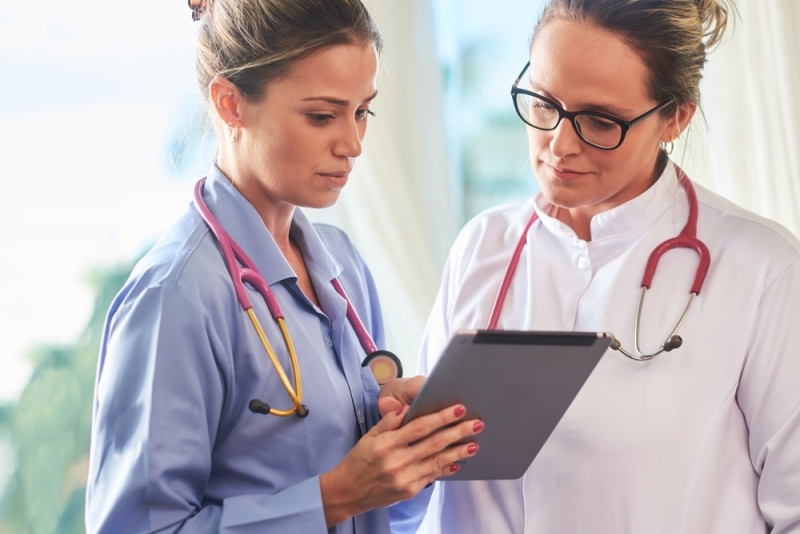 Many health care companies and healthcare professionals can benefit from new application-based wound measurement imaging systems for automating and streamlining chronic wound documentation. Skilled nursing and long-term care facilities are two of the best environments to utilize these measurement and storage systems, with the highly regulated nature of these care organizations. Given their extensive documentation requirements and an inherently larger population to accommodate, an automated wound imaging application that provides a simple platform for gathering, storing and easily reporting information is an ideal solution. At first thought, some users might hesitate to immediately embrace a new image documentation process; the resistance to change if often pervasive. With any improvement in care delivery, there will be an upfront learning curve, but in the case of wound measurement imaging systems, the result can greatly outweigh perceived potential concerns. I have heard some health care organizations say they do not want to save images for fear of legal complications. I have also seen numerous instances where a patient’s family or friends photograph or video the patient’s wound on a smart phone. It’s preferable that the care facility capture its own images, showing the status of the wound to support the written documentation. Whether the healing process is progressing or deteriorating, a care provider can better indicate the case and cause through photo-documentation. Home health is another ideal setting for a wound measurement imaging system. More patients and families are turning to home care as a preferred setting for long term medical management. People are living longer, even with complex medical conditions inclusive of wounds. As such, leveraging technology to facilitate care is an ideal solution to maximize outcomes. A smart tool such as a wound imaging application can assist in care coordination and communication amongst health care providers. Telemedicine in both remote and urban areas also supports an increase in preferences for this mode of assessment. A mobile wound imaging application superbly pairs with telemedicine to quickly gather and transmit data, offering nearly instant access and accurate communication between the patient with the wound and the medical professionals responsible for the management of the wound. Qualified basic wound care and progress tracking via easy-to-use imaging applications will continue to evolve to improve outcomes for patients with chronic wounds. Quickly viewing wound data, and accurately documenting progress through an online application benefits patient, provider, and payer. To learn more about the latest developments in wound imaging and view a demonstration of this powerful tool to improve patient care, visit www.WoundWiseIQ.com. Dr. Heather Hettrick is an Associate Professor in the Physical Therapy Department at Nova Southeastern University in Fort Lauderdale, FL. She holds three board certifications and has a diverse background ranging from clinical experience, administration and management, academics, innovation, entrepreneurship, and professional service through involvement in numerous national and international organizations and boards. Dr. Hettrick’s current research interests reside in game-based learning, innovations in teaching and learning, integumentary dysfunction, and the application of forensic science to wound management.